A Mother’s Day Throwback Thank You! Have you been faced with this question? What do you do when your Mom sends you a friend request on Facebook? 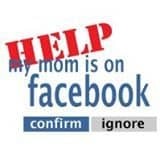 You’re first instinct is probably to run and hide behind your firewall, but ultimately; after going through the The 17 Stages Of Your Mom Joining Facebook, you have to accept her friend or follower request. Sorry, but you just have to! 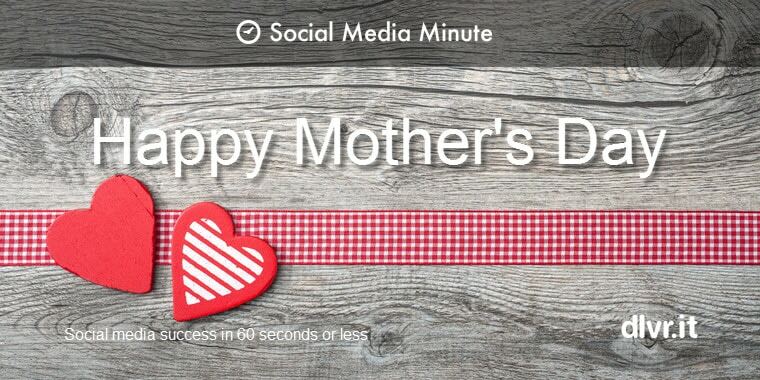 Now that your mom is on Facebook, it’s time to reminisce with her. 1. The Good Wife’s Guide – Housekeeper Monthly, May 13, 1955. Never, ever show this to my husband! This one is awesome. 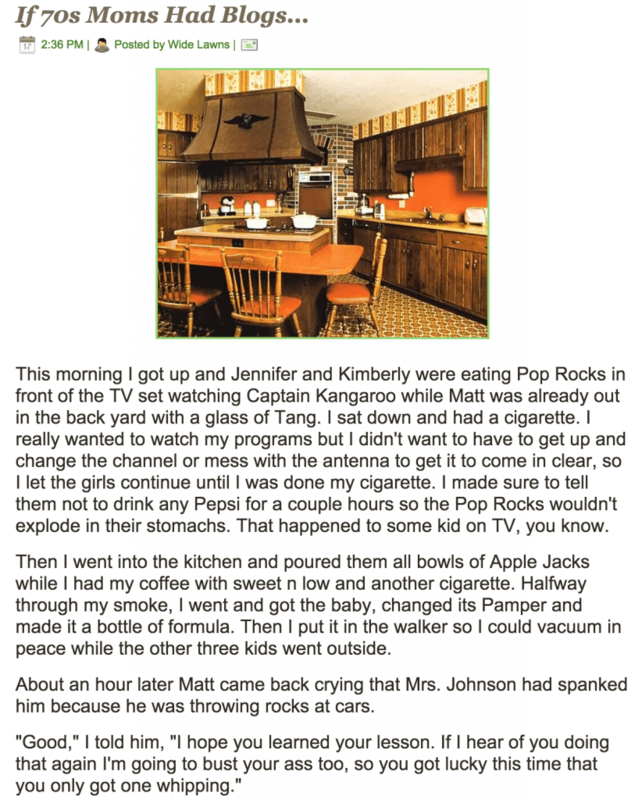 Taken from the blog Wide Lawns and narrow minds. Make sure to click through to the full article. As mentioned in an earlier post on old-school marketing, my Mom was raised above a butcher shop in Lorain, Ohio where she learned how to make City Chicken from her Mom. Care to guess what it is? City Chicken was developed around the 1930s as a way to knock-off chicken without spending the money on chicken. 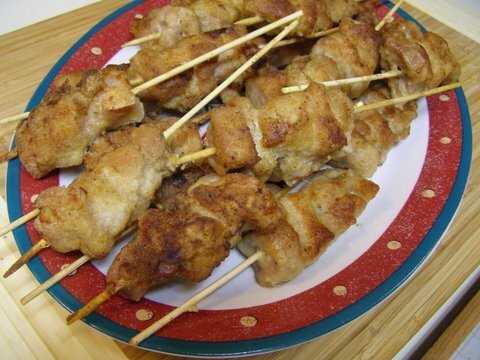 The traditional City Chicken recipe uses cubes of pork, veal and beef. The cubes of meat are skewered, breaded, fried and baked. The thought is that the meat on the skewer resembles a chicken leg. Obviously these days it would be much more economical to just make some breaded chicken legs. However, City Chicken definitely stands on its own as a tasty, down-home comfort food. In fact, my Mom surprised us with the dish at Thanksgiving a couple years ago! For a modern day take on the classic recipe, here’s Food.com’s 5-star recipe on City Chicken (But It’s Not Chicken!). Happy #throwbackthursday and Happy Mother’s Day to all the great Mom’s out there (including mine).